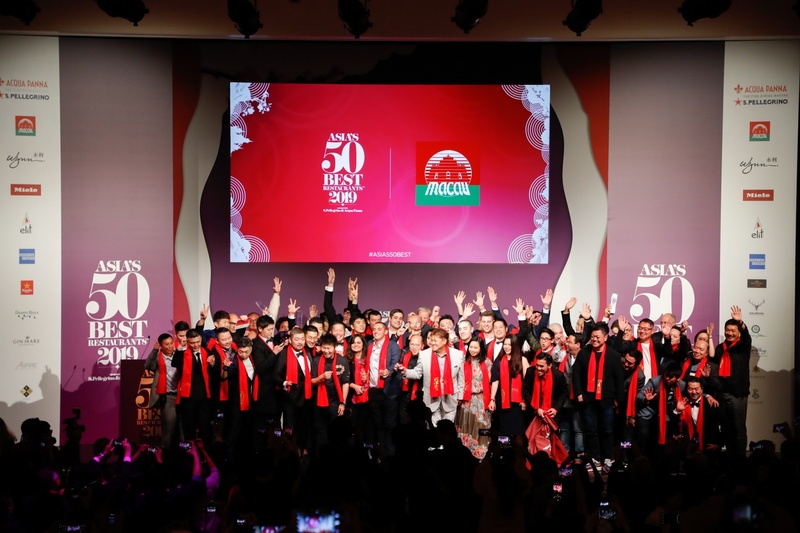 The list of Asia’s 50 Best Restaurants 2019 was unveiled recently in Macao at a gala event at Wynn Palace. Top chefs and restaurateurs from across Asia -gathered in Macao to witness the announcement of the highly anticipated annual ranking of the fifty most influential restaurants in Asia along with the presentation of several individual awards. Organized with the support of Macao Government Tourism Office (MGTO), Macao hosted the world famous gourmet awards for the second consecutive year as part of its efforts to promote as a UNESCO Creative City of Gastronomy.